Volkswagen and Ford Motor are in talks about jointly developing and building a series of commercial vehicles including vans, the companies verified on Tuesday. In a joint statement, Volkswagen and Ford stated they were thinking about a strategic alliance and “investigating several joint projects,” including development of a series of commercial vehicles for international markets. The companies stated the alliance did not include an equity swap or cross-ownership stakes. The brief statement gave few additional information, other than to say the both automakers were “exploring potential projects across a number of areas,” consisting commercial vehicles. Ford heads medium-duty trucks in the United States, and its F-series pickup has been the top U.S. vehicle for decades. Volkswagen, that owns the MAN and Scania truck brands in Europe, previously this year formed a commercial vehicle alliance with Japanese truckmaker Hino Motors, a Toyota affiliate. 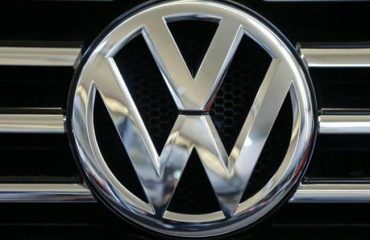 Volkswagen and Hino stated they would think about cooperating in a number of areas diesel and gasoline-electric hybrid engines, connectivity and self-driving technologies. Volkswagen also has an alliance with Navistar International and has stated it is open to purchasing a majority stake in the U.S. truckmaker.